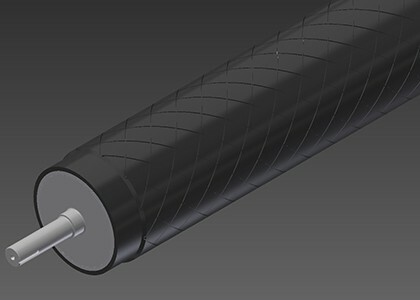 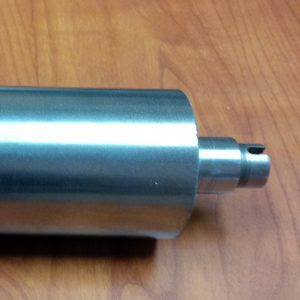 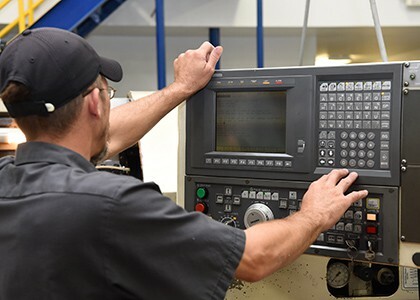 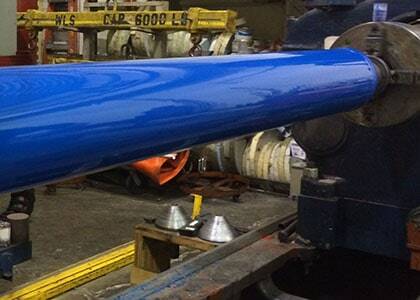 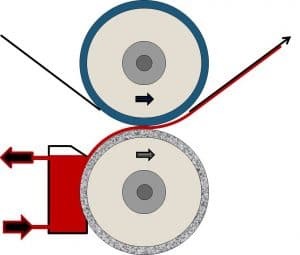 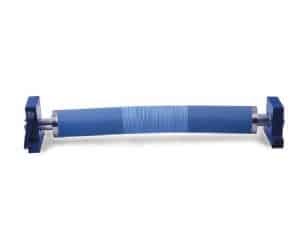 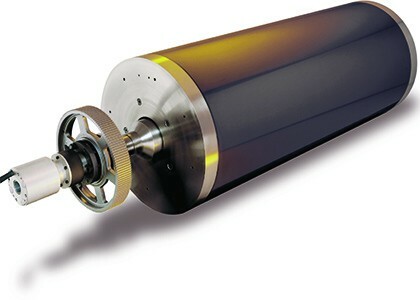 Drive rollers drive opposing nip rollers, allowing substrates to move through the web’s path. 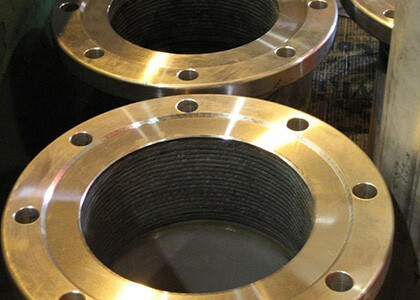 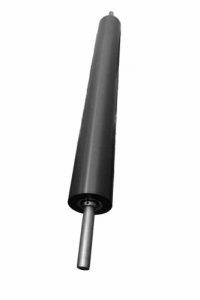 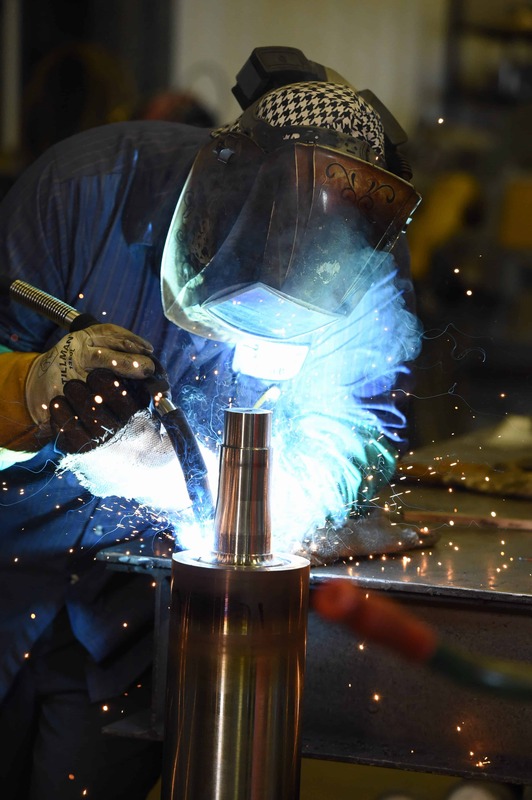 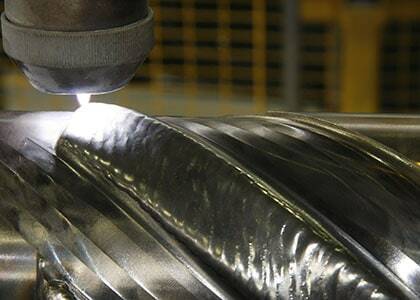 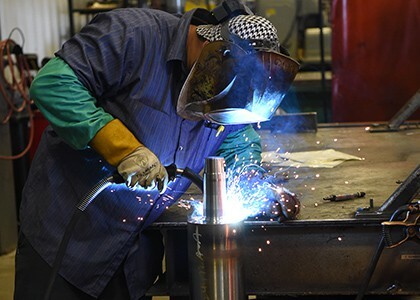 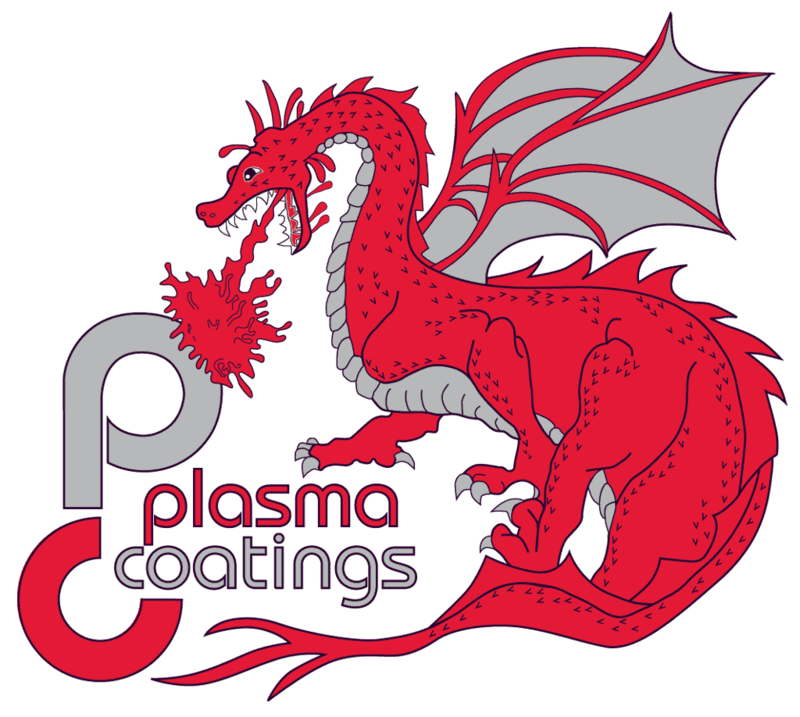 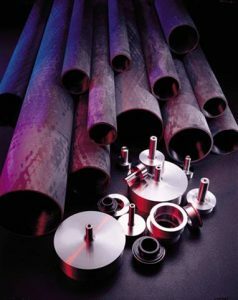 Available in alloy steel, carbon steel, and stainless steel. 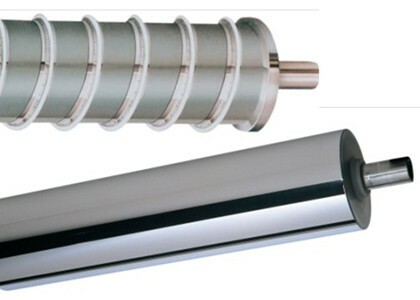 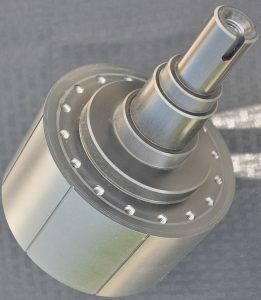 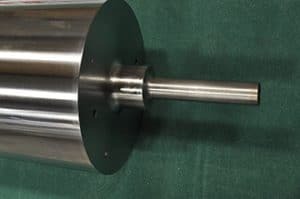 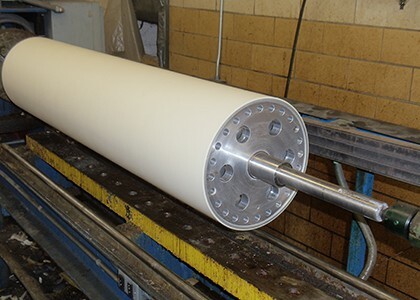 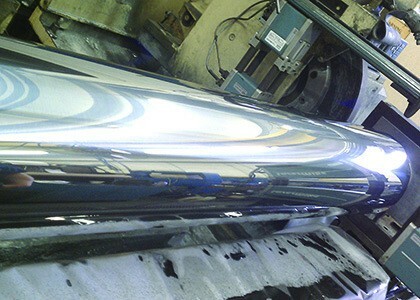 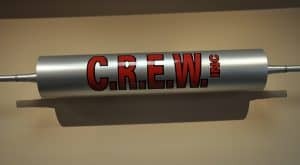 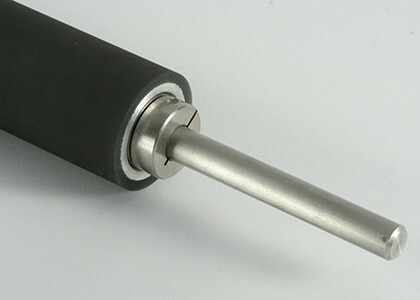 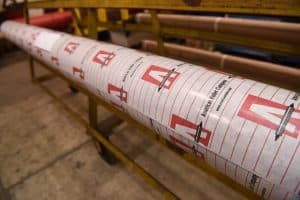 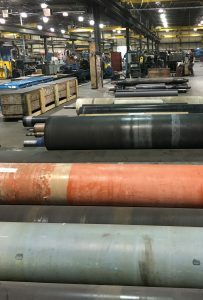 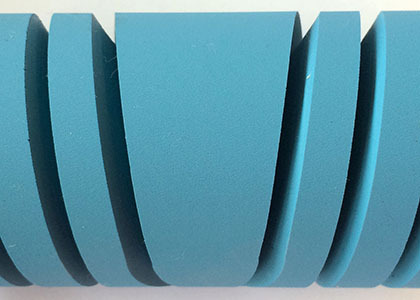 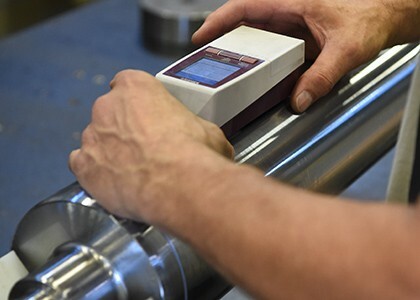 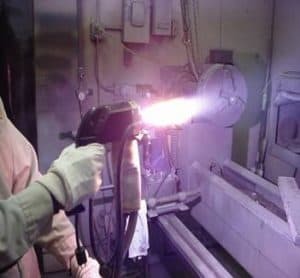 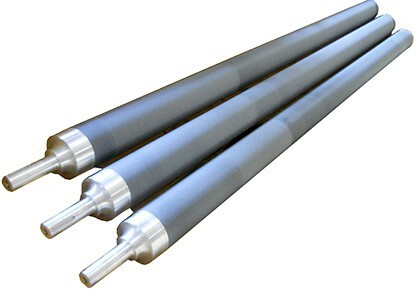 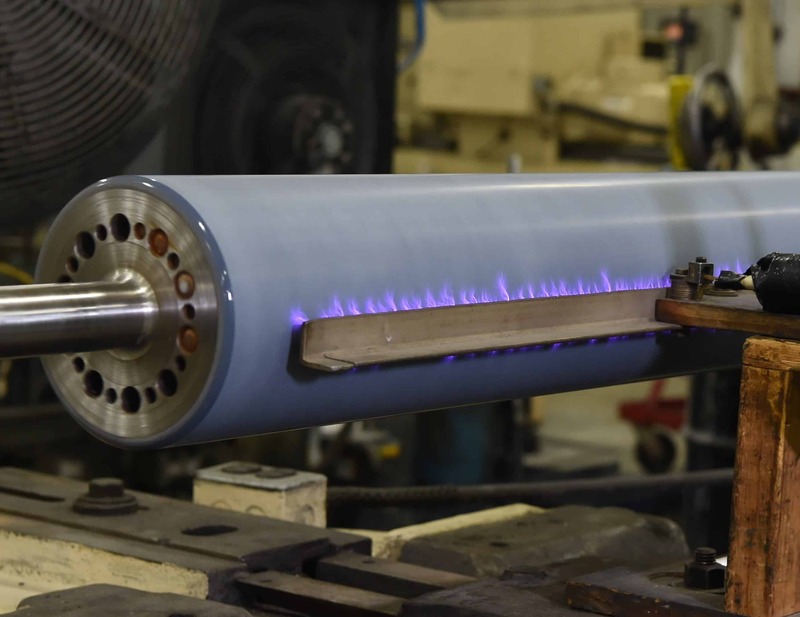 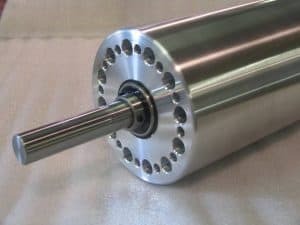 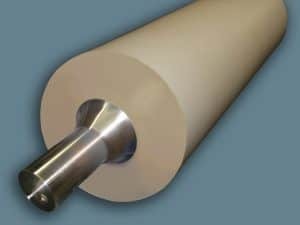 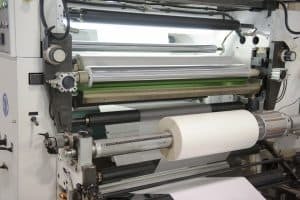 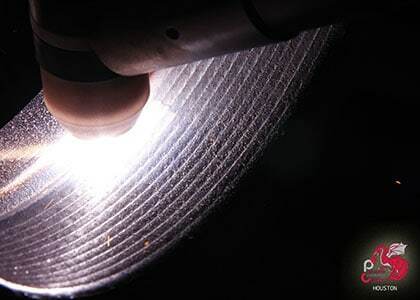 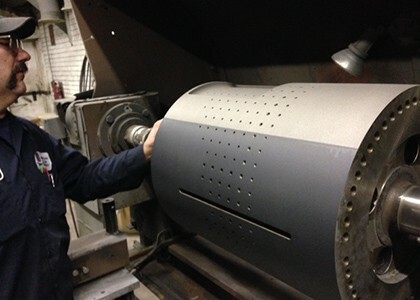 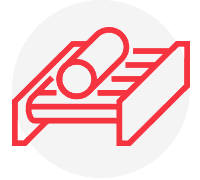 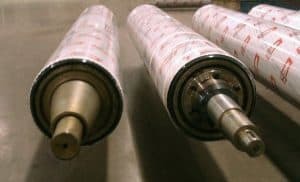 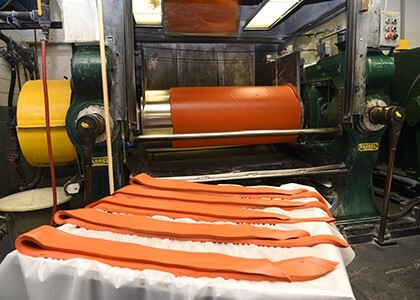 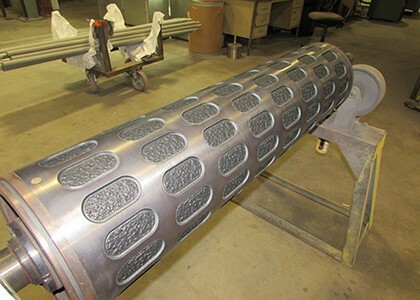 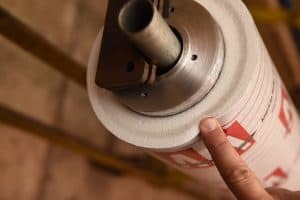 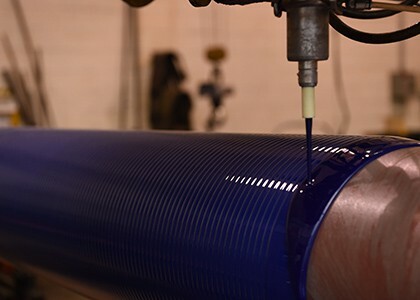 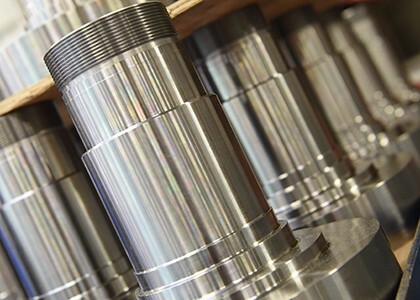 Gravure rollers are engraved or coated with a porous surface to contain ink, adhesive, or liquid until its application. 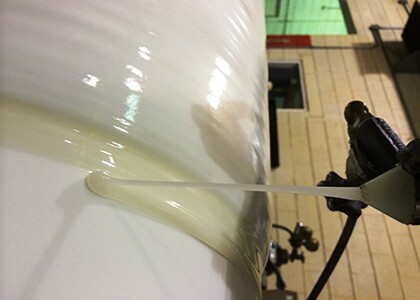 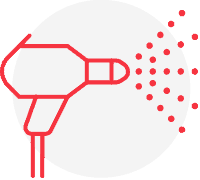 Liquid amounts depend on application.